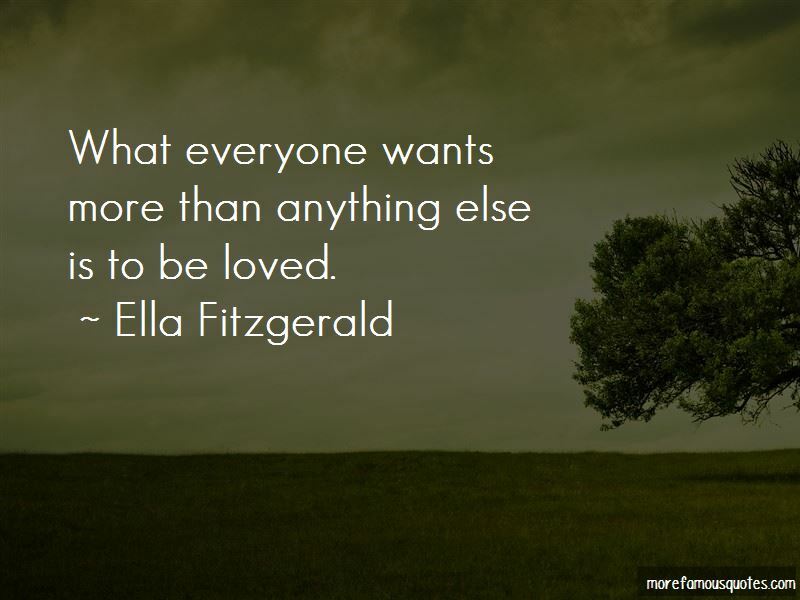 Enjoy the top 31 famous quotes, sayings and quotations by Ella Fitzgerald. Did I do all right? Listen to her voice, don't look at her. 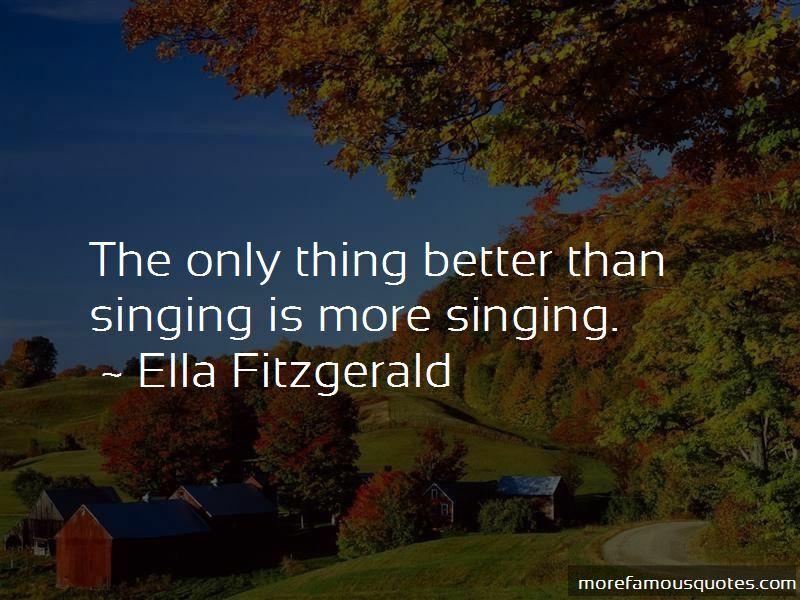 Sometimes when we're flying or in the hotel, I might run over songs, or in the bathroom. 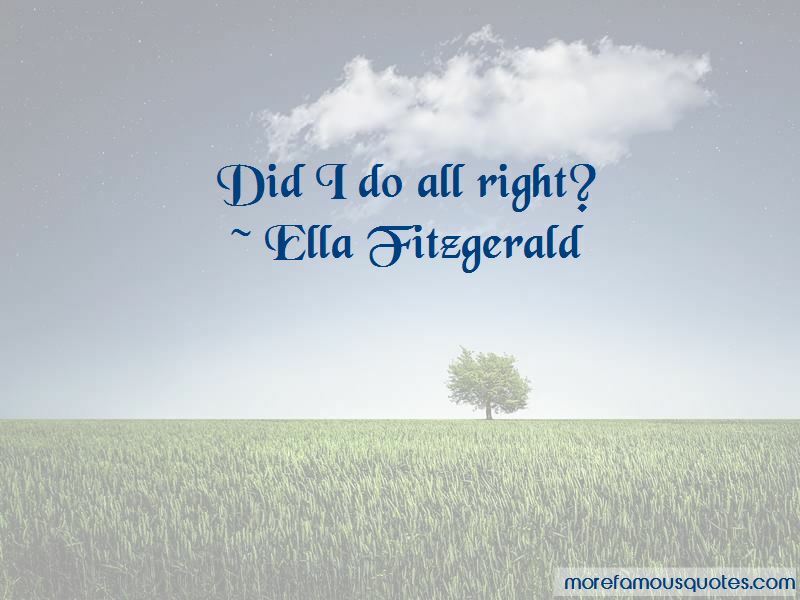 Want to see more pictures of Ella Fitzgerald quotes? 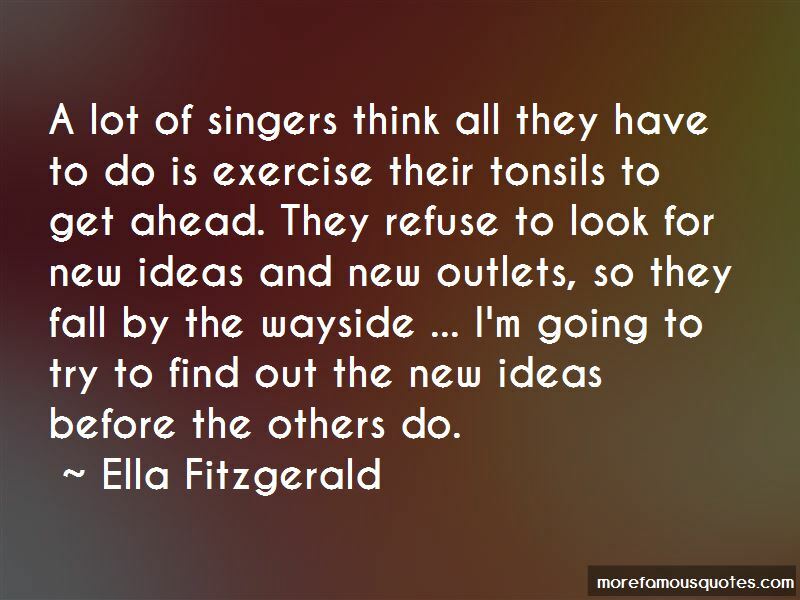 Click on image of Ella Fitzgerald quotes to view full size.